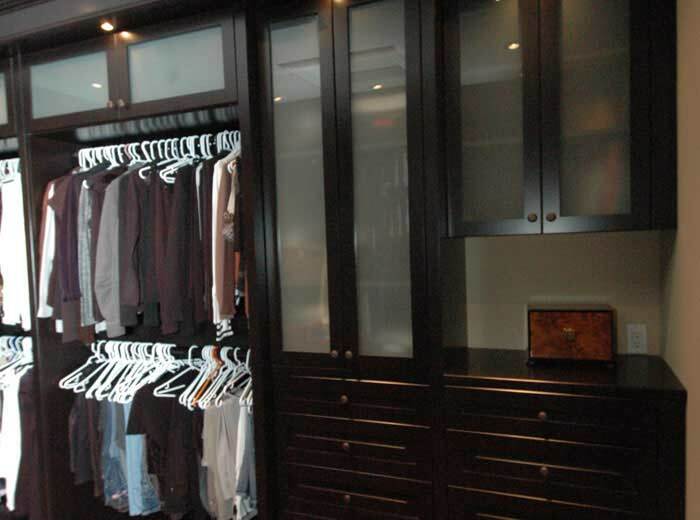 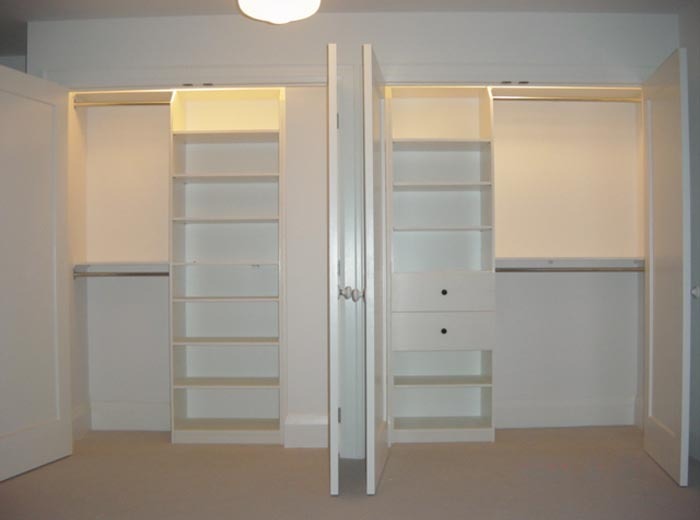 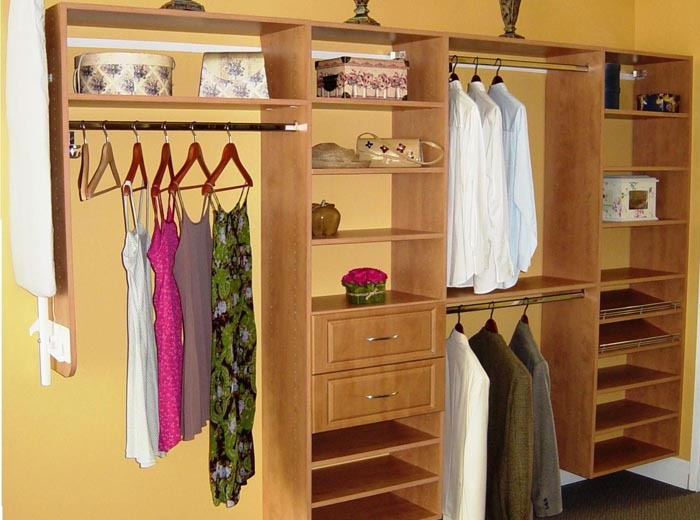 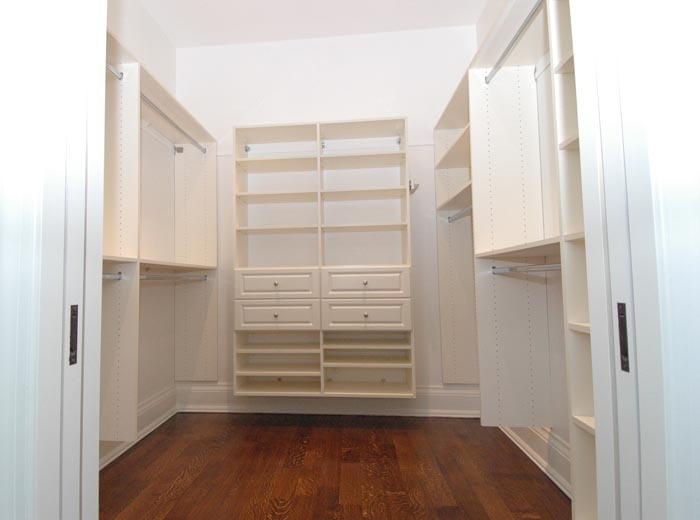 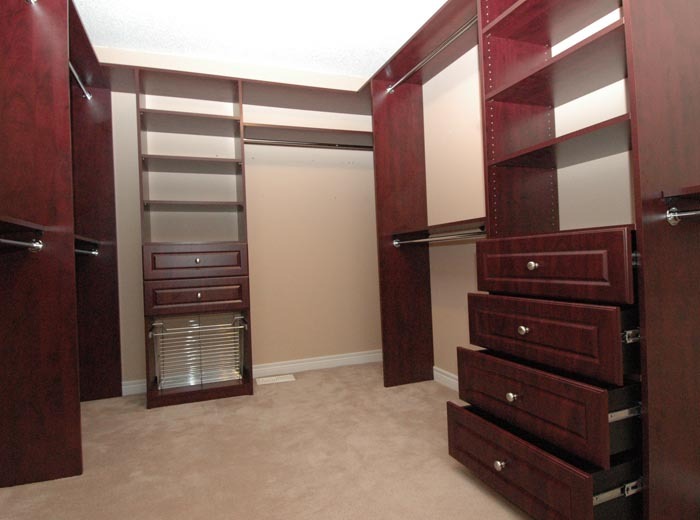 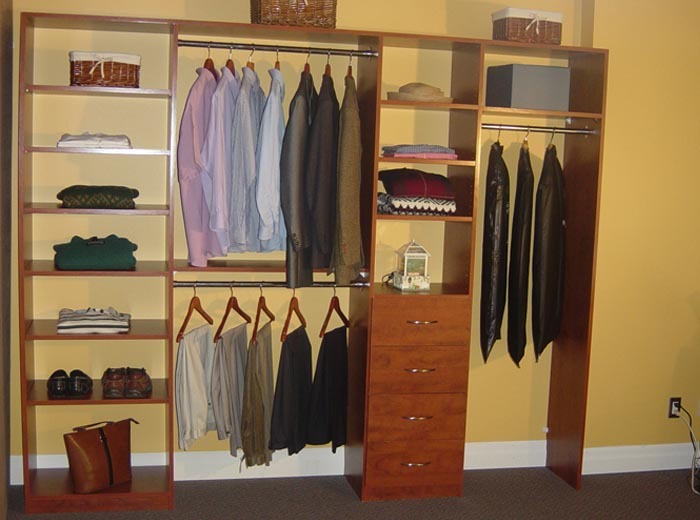 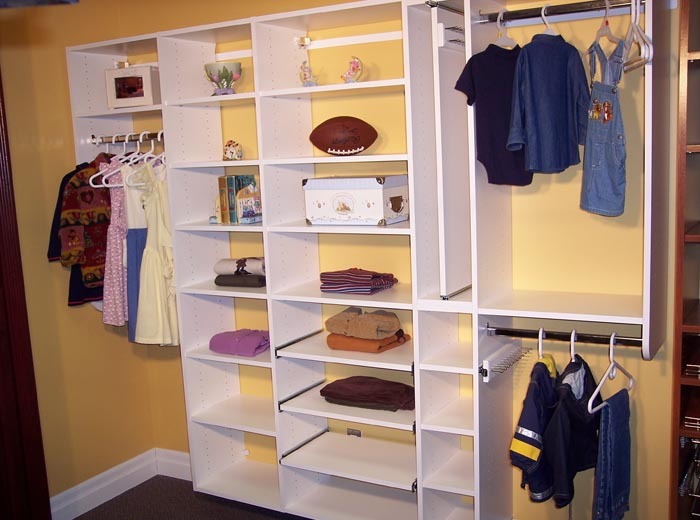 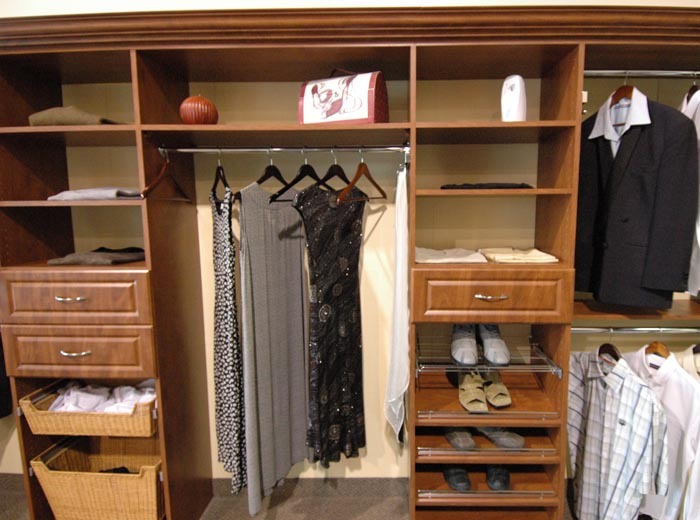 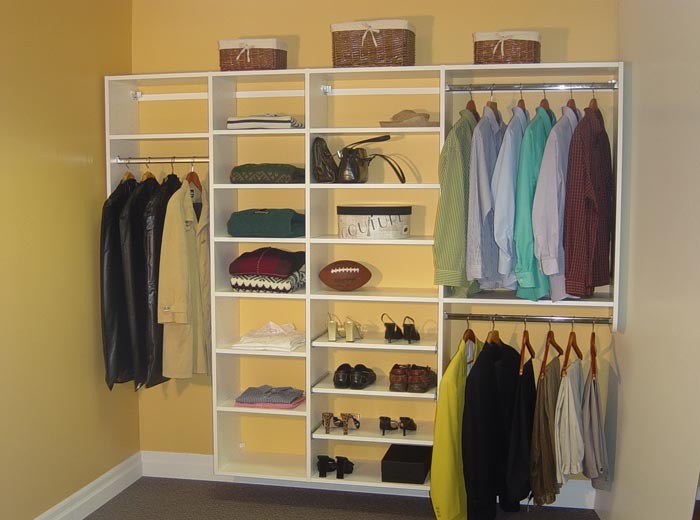 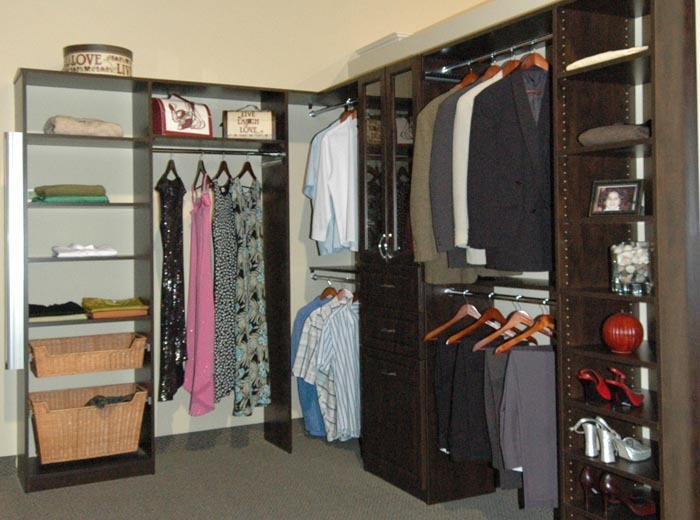 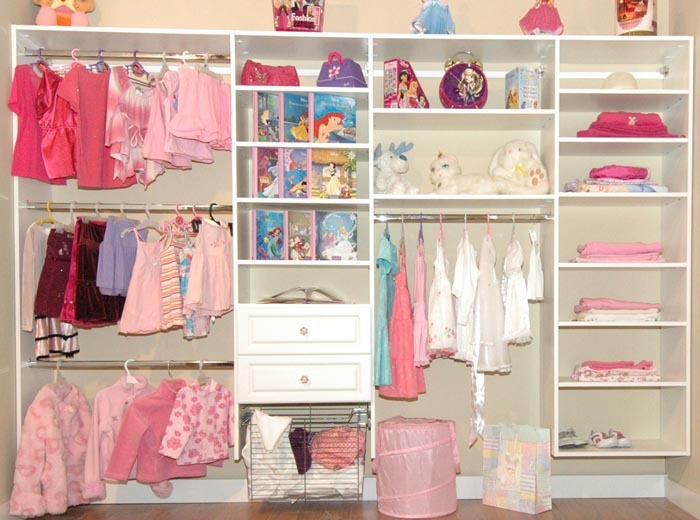 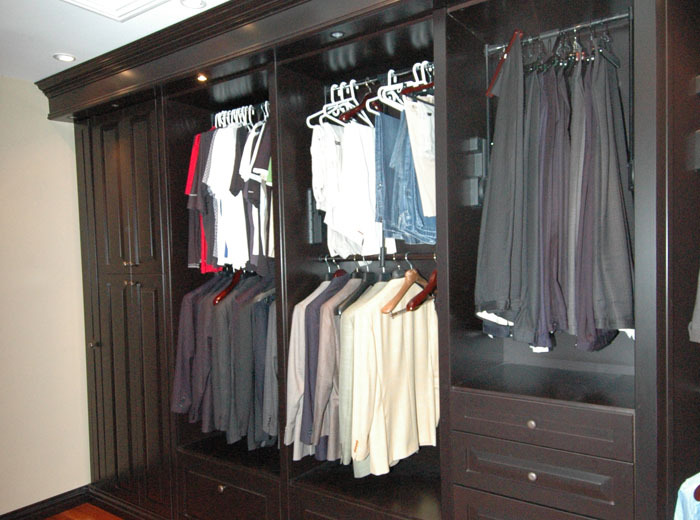 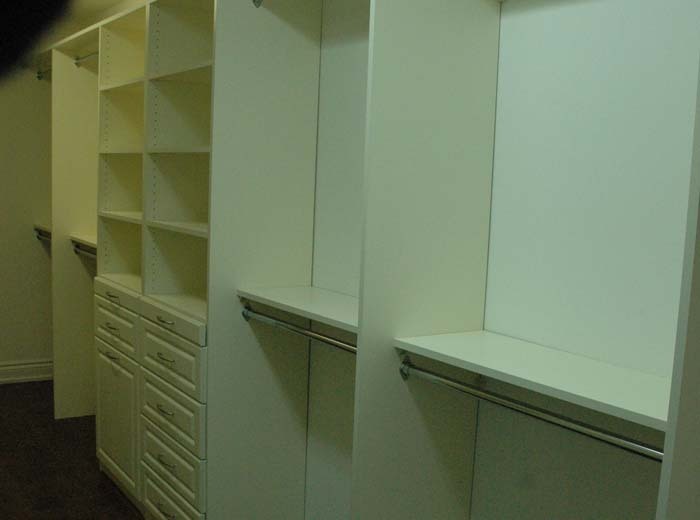 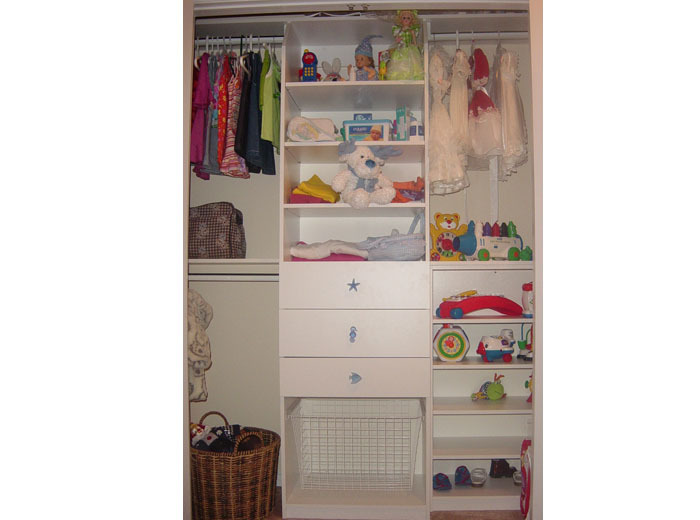 Millo Closets and Custom Cabinetry designs and manufactures closet organizers that take full advantage of your closet space. 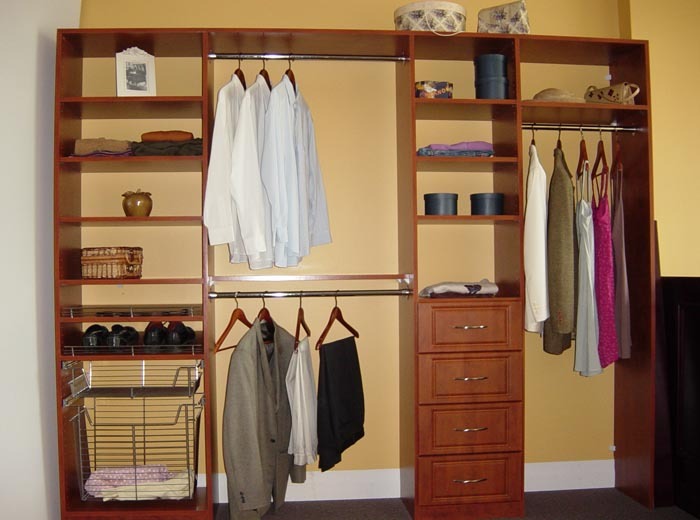 You have a wide range of wood colours to choose from for your reach-in closets, including honey apple, chocolate pear and red mahogany. 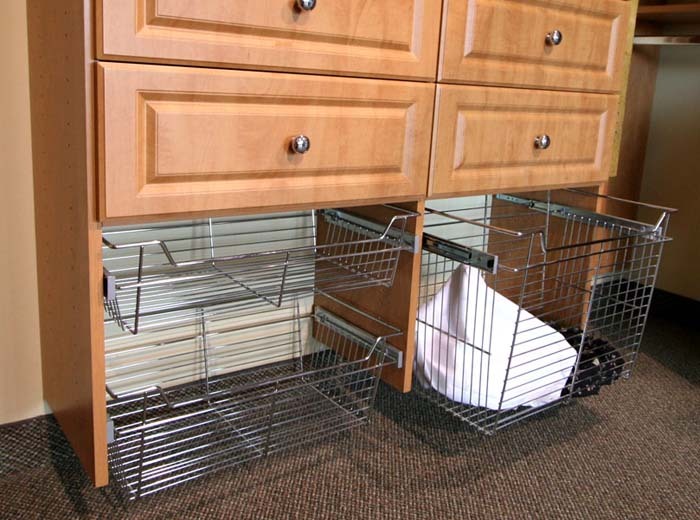 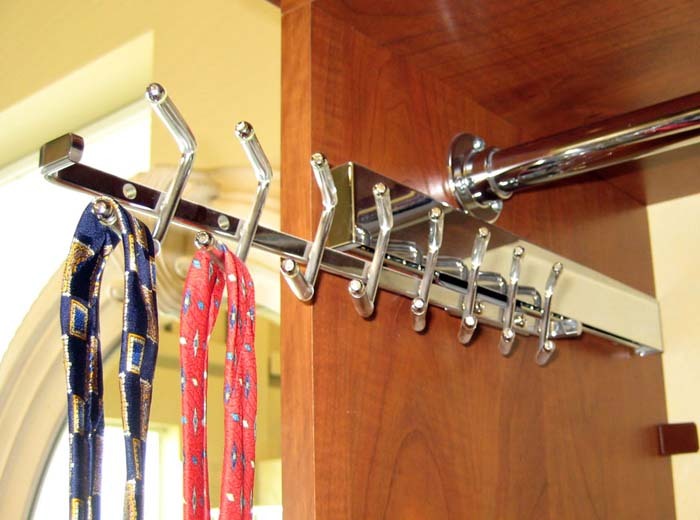 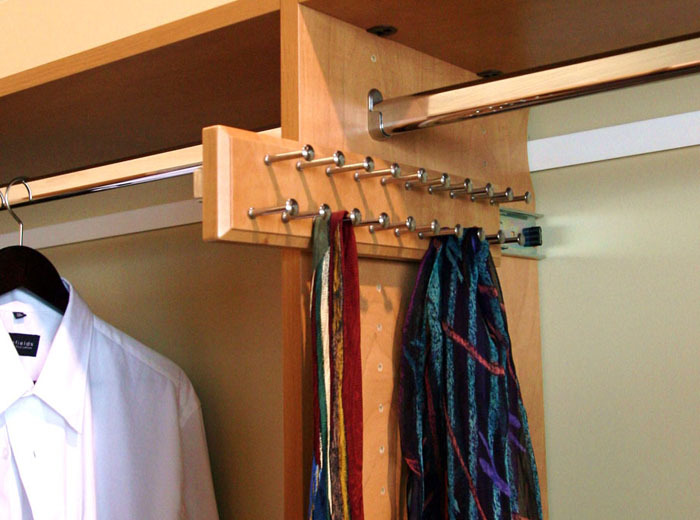 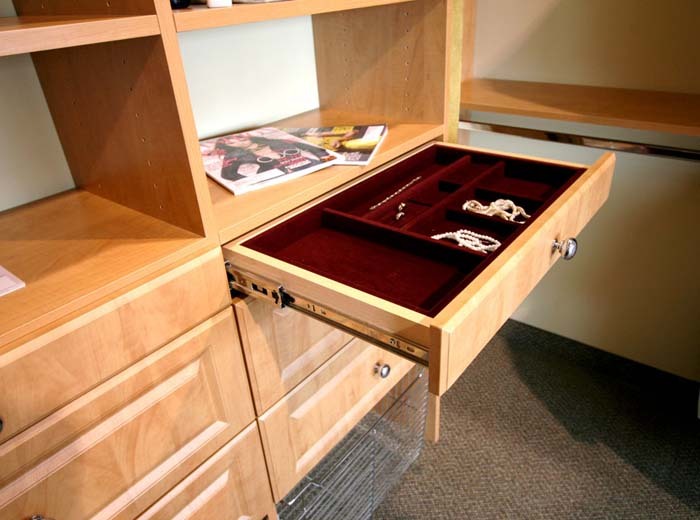 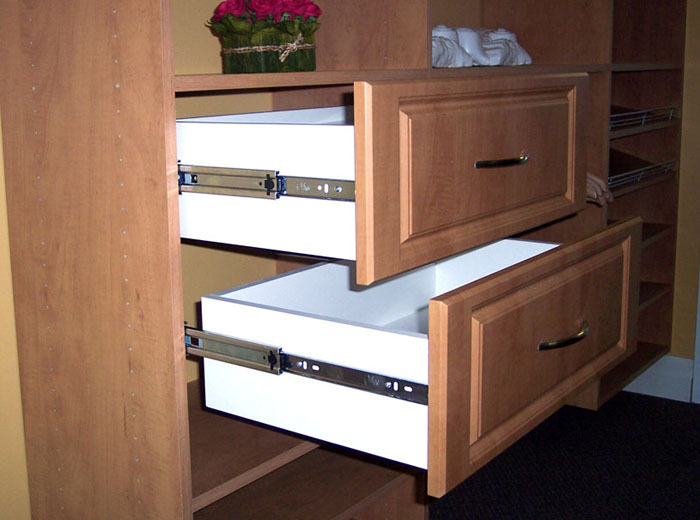 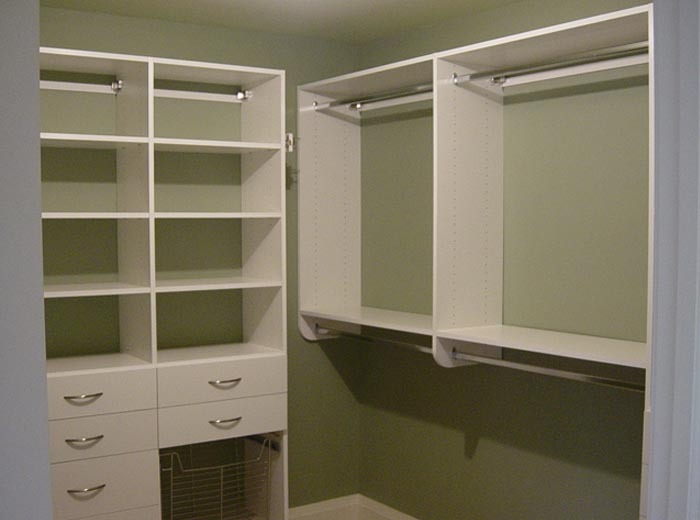 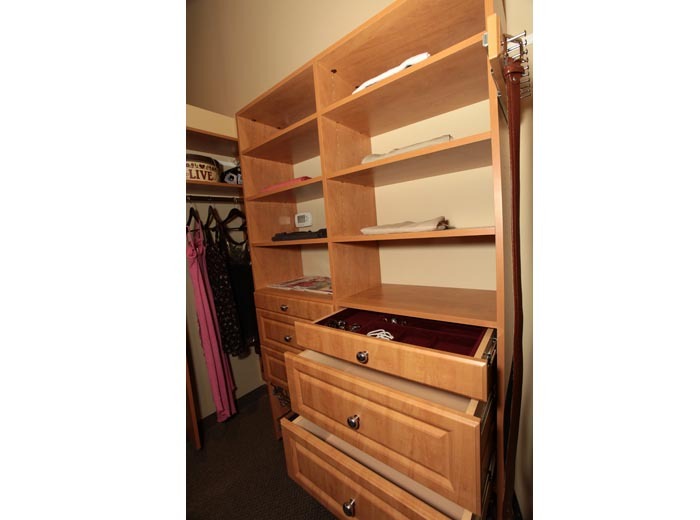 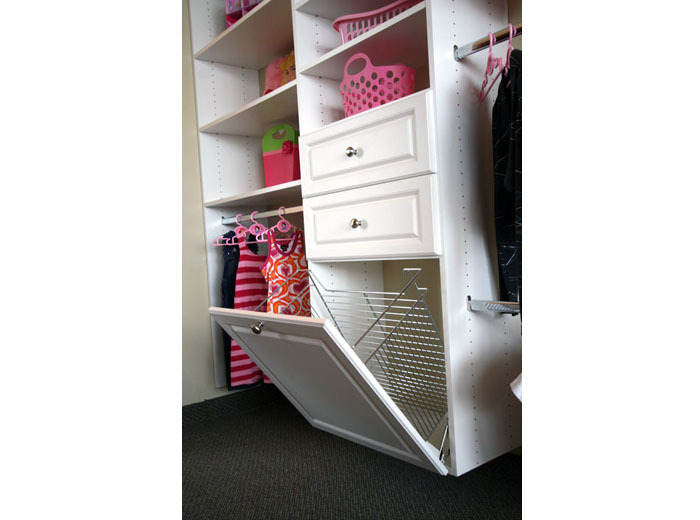 We also have many closet accessories to help you organize your personal items, such as jewelry drawers, pull-out shelving, wire baskets and hanging hooks. 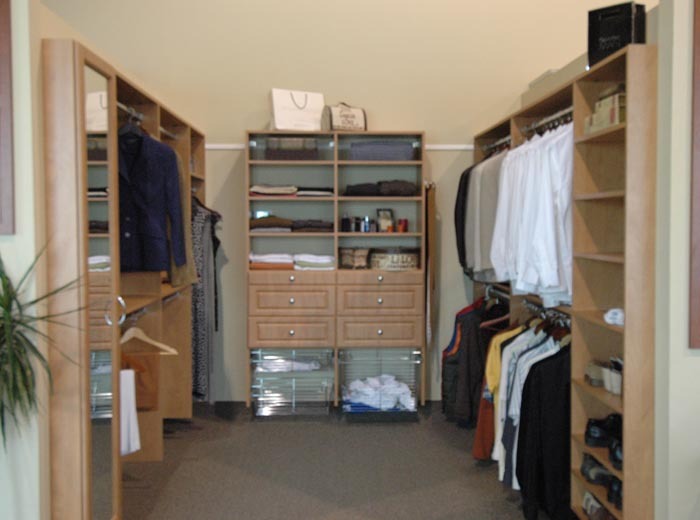 Contact us for a complimentary design consultation and let us design and create the closet organizer that best suits your budget and style.